To enjoy watching videos on YouTube, the truth is that the official app meets all the user's basic needs, allowing us to play contents as well as commenting, adding videos to our favorites and, in general, carrying out all the actions we like doing. 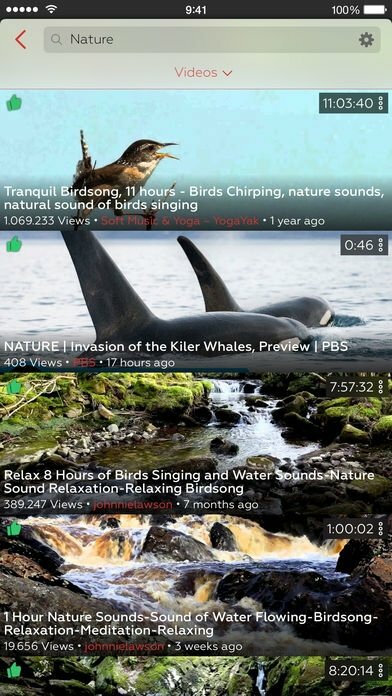 ProTube is possibly the best application to make the most of Google's video platform, taking advantage of everything it's capable of offering us. 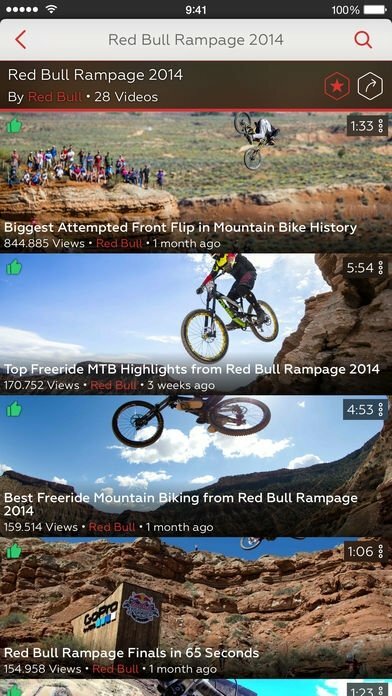 It's an excellent client for iOS that isn't free but is well worth downloading if you want to enjoy online videos to the max... and that's even without being able to download videos. The application that leaves the official app in evidence. Play videos in any quality: from 144p to 4K Ultra HD. Watch videos in extremely high quality. 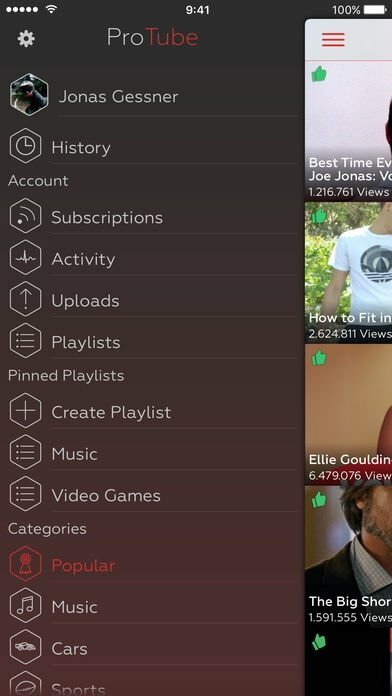 Possibility to log in with your YouTube user account to manage playlists, upload videos, and subscribe to channels. Play videos that are usually blocked on mobile devices, whether iPhone or iPad. Play videos in the background to use other apps in the meantime, even with your phone locked. 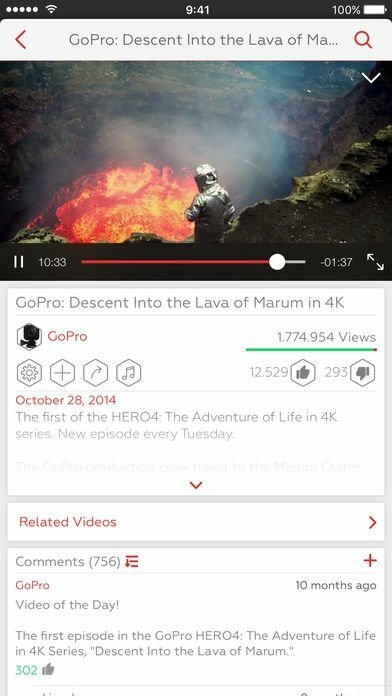 Built-in search tool to discover videos, lists, and channels. Rate and share videos, and add them to lists even without a user account. Play full playlists with shuffle and repeat options. Adjust the playback speed to watch videos in slow motion or fast forward. Mirror the videos to your television set through Apple TV or Chromecast. Customize your user experience by adding your own home screen. 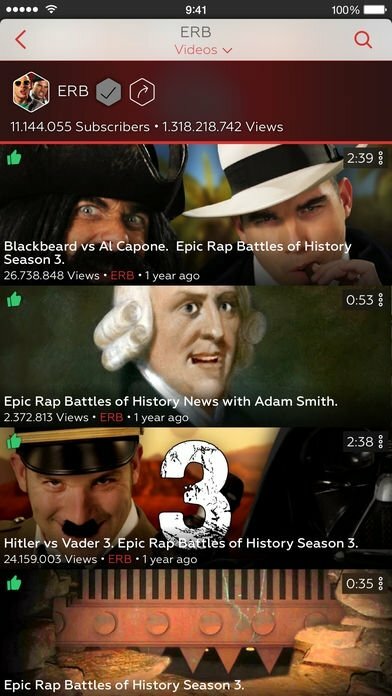 Share videos, playlists, and channels with your friends. As you can see, it's an excellent client for the video portal par excellence and that, apart from letting you download, it offers you a much more complete and satisfactory user experience compared to the original app.